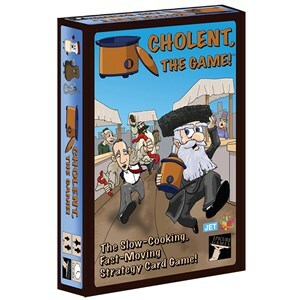 The slow-cooking, fast-moving, strategy card game. 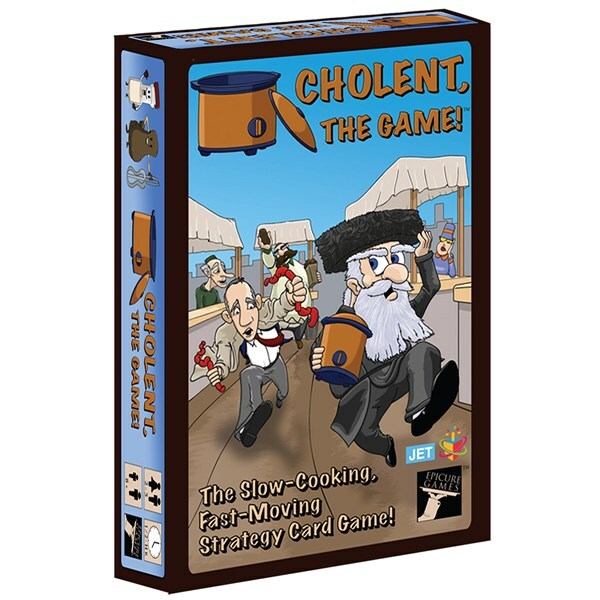 Run to the shuk and deal for the ingredients you need to make your secret cholent recipe. 2-5 players.